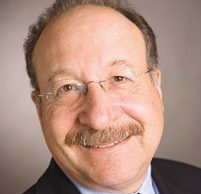 Internet of Things provider CalAmp, which has operations in Oxnard, announced a decline in revenues for its fiscal year 2018 first quarter, ended May 31, and net losses flat to the previous first quarter at $2.7 million. Revenues fell 3 percent to $88.1 million, primarily as a factor of the closing of the company’s satellite business in August. Software and subscription revenue gained 6 percent to $16.1 million. A tax-related charge of $6.1 million, or 11 cents per diluted share, also impacted the bottom line, as a result of a patent infringement case. For the second quarter, the company expects revenue to reach $86 million to $91 million for net income of 32 to 38 cents per share. 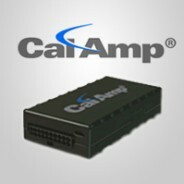 CalAmp ended the quarter with cash and cash equivalents of $109.2 million, with $84.7 million in current liabilities. Shares ended June 27 at $19.25, down 1.9 percent.